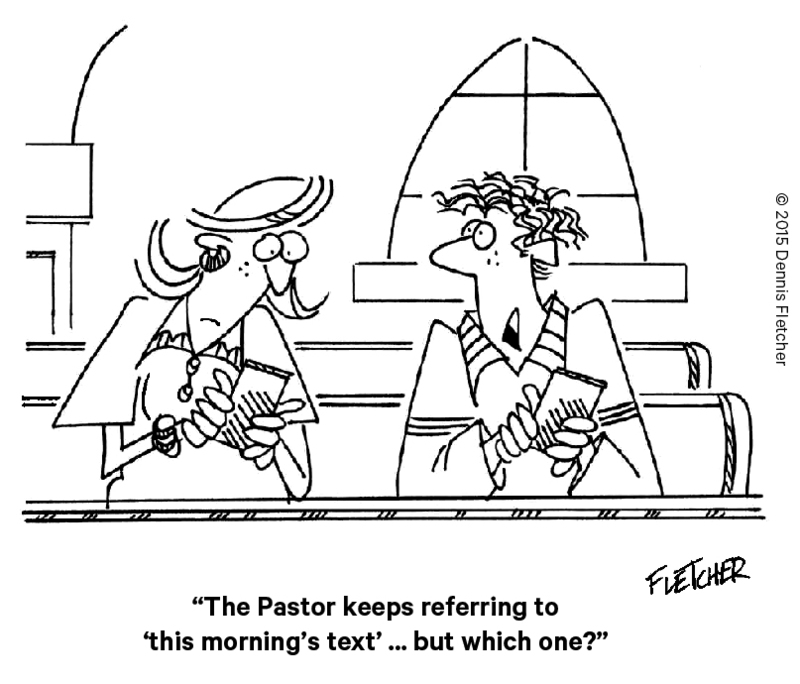 "The pastor keeps referring to 'this morning's text'…but which one?" I keep telling people that I'm a "digital immigrant." I know I am - I understand the humor of this comic. But someone 20 years old or younger, who didn't grow up in the church might not get it. We are wrapping up the survey we have done among indigenous youth in Peru, Guatemala and Mexico, asking them how they are using their phones and what they want on their phones. In Peru and Guatemala, 84% of those youth said they would like to receive text messages that had encouraging messages or prayers. In Mexico, 64% responded positively to the question. Two thirds of these youth would like to receive encouraging, uplifting text messages on a regular basis. Is anyone doing this? Are there churches who are doing this? Probably not. Why? Because my generation still sees phones as a distraction, rather than part of my body. Please pray that God will help us change the attitude of the church leadership in Latin America, as well as give them training on how to leverage the desire of these youth by sending them prayers and words of encouragement from the Scriptures.